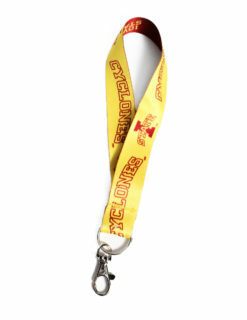 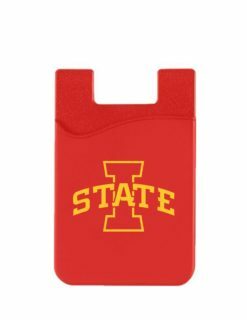 Give the gift that any Cyclone would be happy to possess. 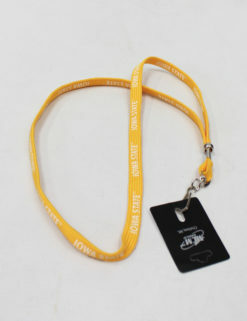 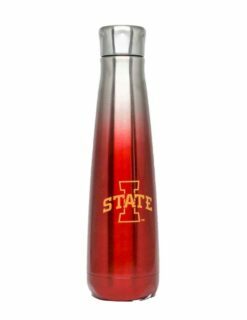 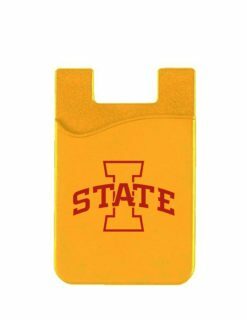 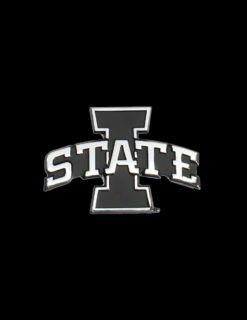 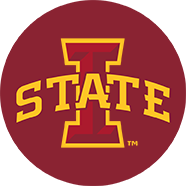 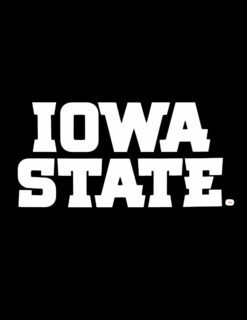 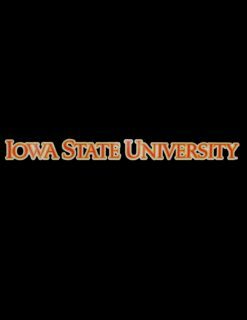 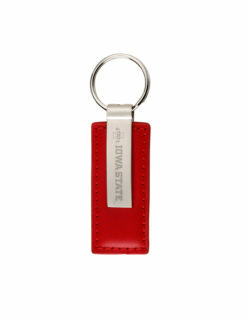 Whether it be the holiday season, a graduation, a birthday, or another special occasion, you can’t go wrong with gifting one of these many Iowa State inspired items to your favorite student or alum. 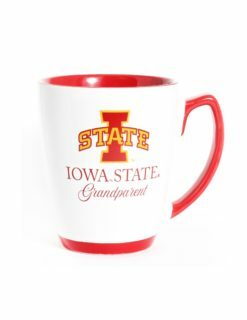 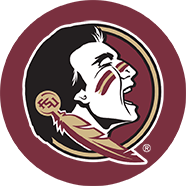 Our collection of gifts is an exceptional way to show a special Cyclone that you care and that you understand their team spirit. 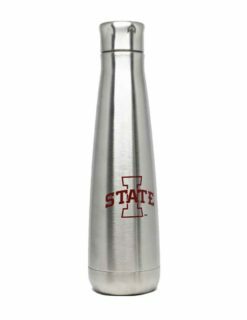 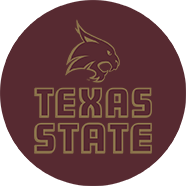 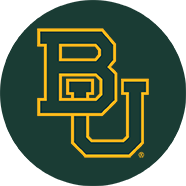  Barefoot Campus Outfitter sells college gear that’s appropriate for men, women, kids, and even pets. 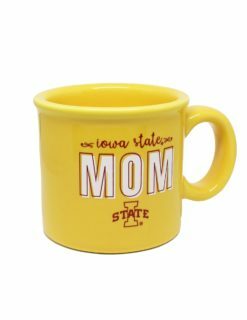 Whether it be a colorful sign or a t-shirt with the Iowa State logo, we’re sure that they’ll be thrilled about their gift.